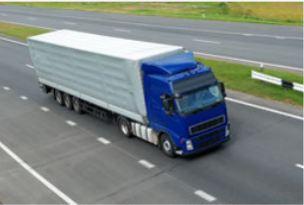 Direct groupage, part and full load departures to and from Europe. 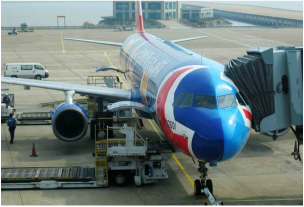 We offer air freight solutions for urgent shipments using the world’s leading airlines. 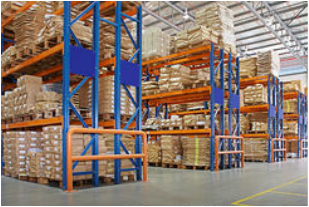 Full warehousing services and storage facilities available. Enquire within. 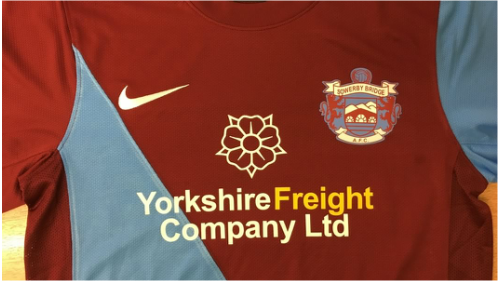 Yorkshire Freight are proud to announce their sponsorship of Sowerby Bridge AFC's team kit for the 2016/17 season. 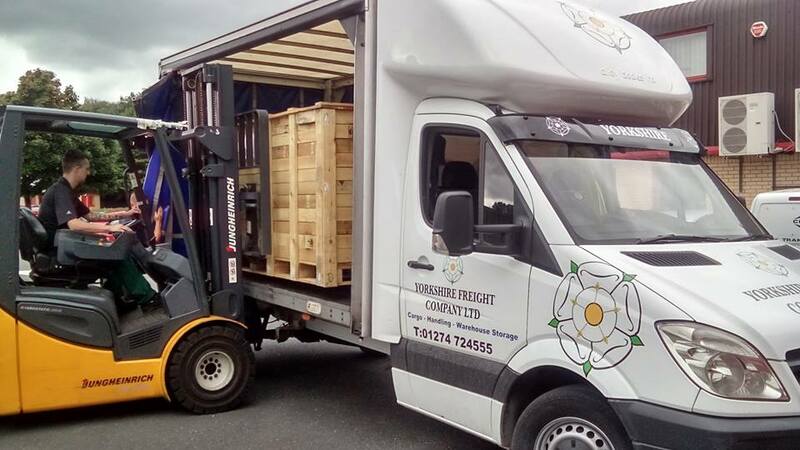 ​We are pleased to announce that we have assisted Team Centa Bavaria in their transportation of their hopefully prize winning Soap Box Racer for the East Coast Challenge, taking place in Baltimore USA. We wish Andy and the Team all the best! !